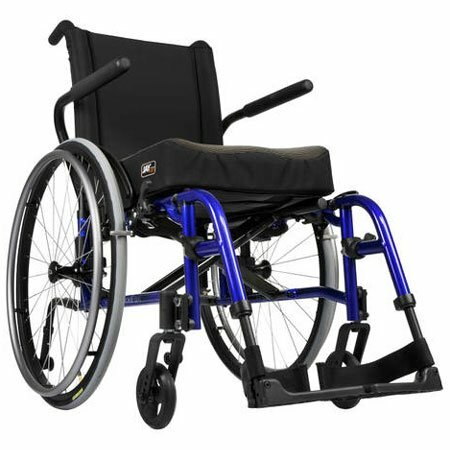 Price isn't all that matters when you are considering buying your new Quickie QXi Ultra Lightweight Folding Wheelchair, excellent customer service is priceless! 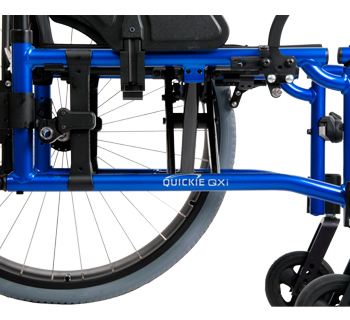 The Quickie QXi is a durable, ultra-lightweight folding wheelchair, featuring quick and intuitive adjustments at an outstanding value. 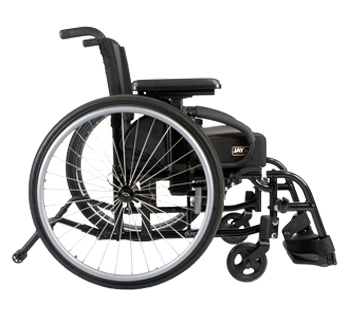 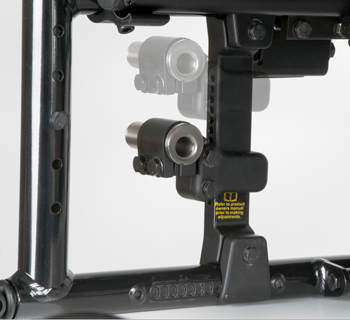 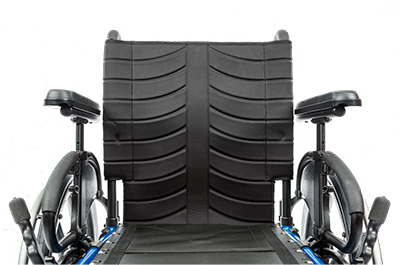 The axle assembly, armrests, footrests, caster housing, and anti-tip tubes all utilize new innovative technologies that significantly reduce adjustment and setup time. 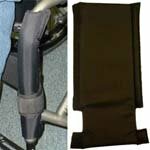 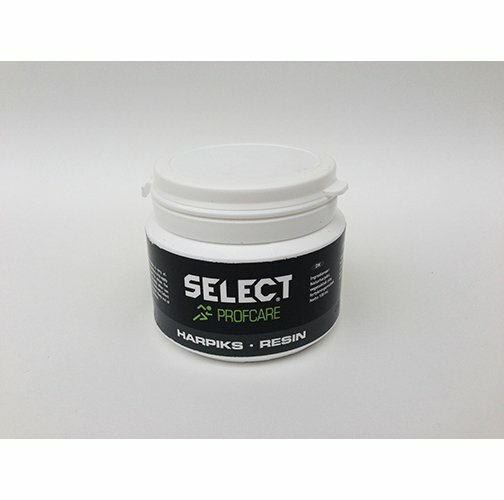 It's easy to order and is built on Quickie's longstanding tradition of quality and durability. 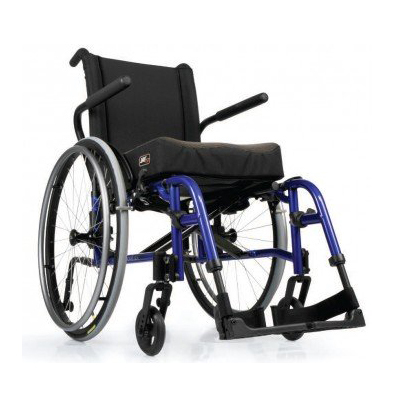 -- Choose One -- 196SH34 - 12.5" 196SH35 - 13" 196SH40 - 13.5" 196SH41 - 14" 196SH42 - 14.5" 196SH12 - 15" 196SH13 - 15.5" 196SH14 - 16" 196SH15 - 16.5" 196SH16 - 17" 196SH17 - 17.5" 196SH18 - 18" 196SH20 - 18.5" 196SH21 - 19" 196SH23 - 19.5"
-- Choose One -- 196CF71 - 3.5" (standard stem bolt only) 196CF12 - 5.25" 196CF17 - 6" 196CF23 - 7"
-- Choose One -- 196CS1 - Standard 196CS5 - 3/4" 196CS9 - 1-1/2"
-- Choose One -- 196RH9 - 12" 196RH10 - 12.5" 196RH11 - 13" 196RH12 - 13.5" 196RH13 - 14" 196RH14 - 14.5" 196RH15 - 15" 196RH16 - 15.5" 196RH17 - 16" 196RH18 - 16.5" 196RH19 - 17" 196RH26 - 17.5" 196RH20 - 18" 196RH27 - 18.5" 196RH21 - 19"
-- Choose One -- 196CC2 - 1" 196CC3 - 1.5" 196CC4 - 2" 196CC5 - 2.5" 196CC6 - 3"
Seat Width - 14" to 2"
Seat Depth - 14" to 20"
Front Seat to Floor Height - 12.5" to 19.5"
Rear Seat to Floor Height - 12" to 19"
Lower Leg Length Setting - 11.25" to 16.5"
Back Height - 13" to 20"
Center of Gravity (COG) Adjustment - 1" to 3"